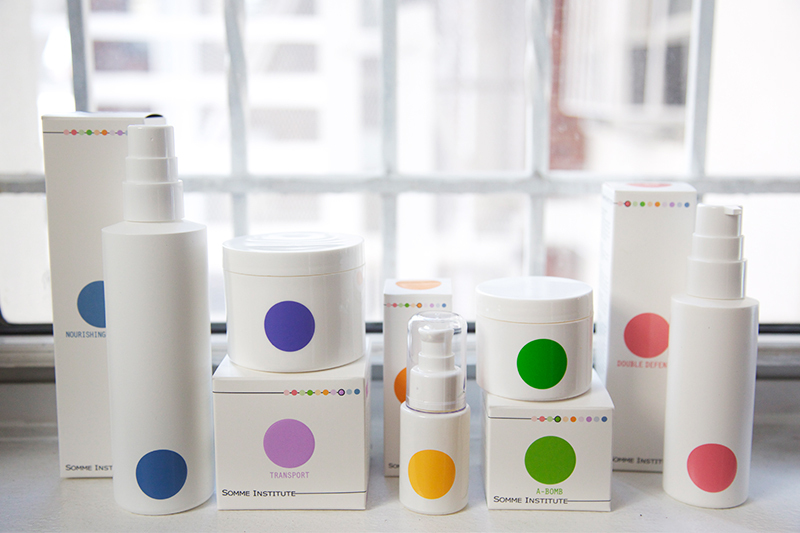 If you’re looking for the absolute perfect Mobile travel pack with really good skincare products, then we would definitely recommend checking out Somme Institute’s adorable, practical and super effective Mobile Travel Kit. If you’re anything like us, and are always catching planes from one city to the next, you’ll know how frustrating it can get to pack all your skincare products and still stick with the different rules and guidelines that the airlines are so strict about! 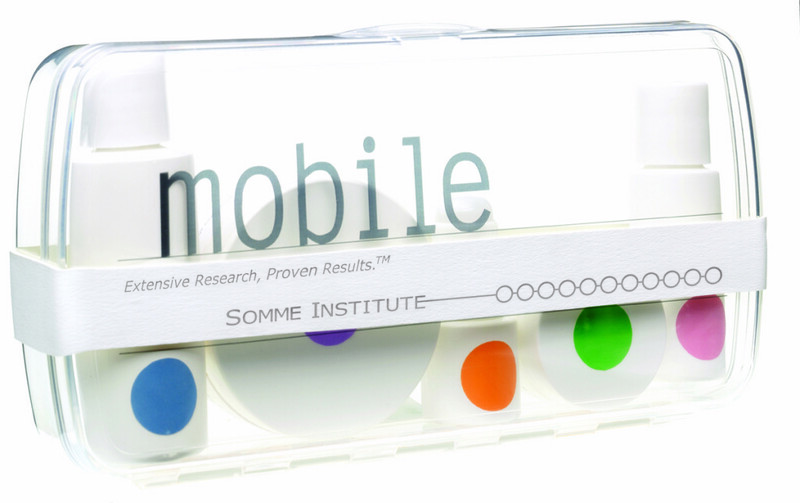 Well, that’s why we got so excited about checking out Somme Institute’s Mobile Travel Kit, because it literally has everything in it that you would need, and its been developed so that all of the little bottles fit perfectly to the measures and requirements of the airlines. So you wont even need to double check, you can just throw this Mobile kit into your bag and off you go! See how cute it is? The little bottles are even color coded, plus they’re totally refillable, so when you start running low, you can buy the full sized products to keep at home and just top up your travel sized bottles. Perfect really. Oh, and did we mention that the bottles are also shatterproof?! So let’s tell you all about the highly researched and proven result giving products that come within this Mobile Travel Kit. We got to try out the the Nourishing Cleanser, Transport Cleaning Pads, Serum, A-Bomb Moisturizer and the Double Defensive SPF 30+, all really fantastic products, that honestly give some amazing results, and we love how simplistic and minimalistic the packaging is. We were admittedly skeptical about this non-foaming cleansing gel at first, as we’re so used to foaming cleansers being so much more effective, but don’t be fooled, this nourishing cleanser has been designed to give your skin a proper deep and intense clean, while also moisturizing it, and it definitely doesnt leave your skin feeling dry, like so many other cleansers. These are by far the most adorable and most useful cleaning pads we’ve ever come across! The lusciously soft and saturated cotton pads cleanse the skin evenly but deeply, removing any and all makeup, dirt and impurities. We could definitely feel the pads exfoliating our skin and removing dead skin cells, giving us a more clear and smooth skin. 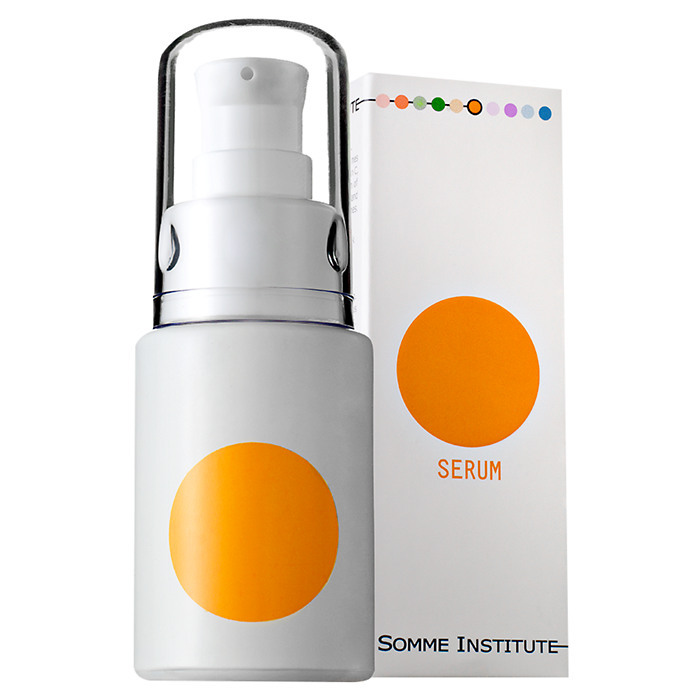 One of our favorite elements from the Somme Institute® is the way they use their advanced technology to combine Vitamin C with their unique high concentration of Molecular Dispersion Technology 5 (MDT5™), which is their very own patented technology of highly engineered vitamins A C E B3 B5 which they apparently designed so they could create products that will assist in improving your skin tone, clarity and texture. 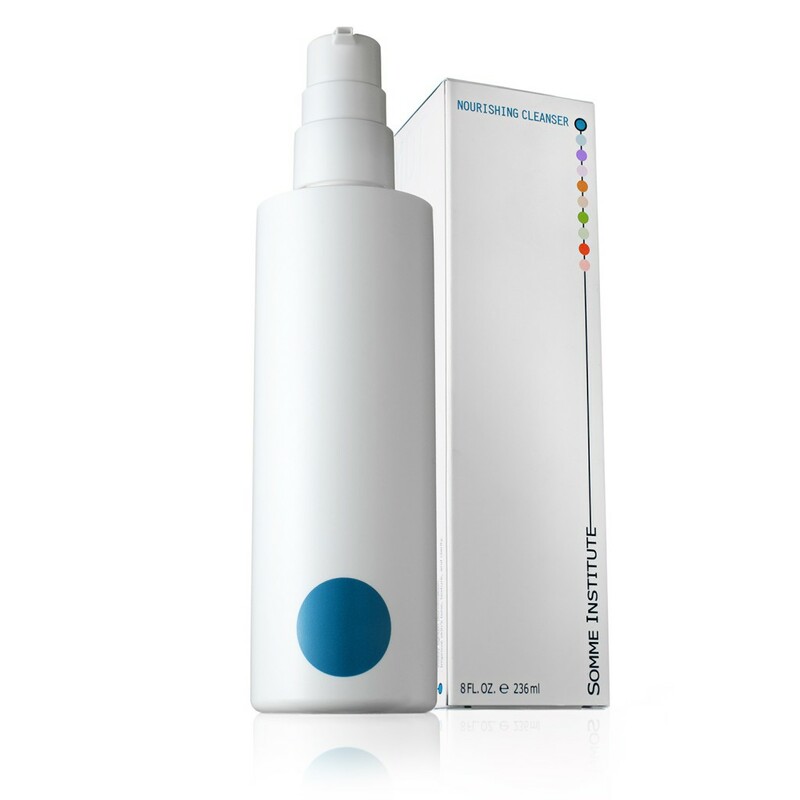 We can definitely feel the magic of this patented technology working in their serum. You’ll love it! Another favorite form this brand, is their A-Bomb Moisturizer, super lightweight this cream contains so many cool factors that you’ll feel its magic working on your skin almost instantly. After a couple of days of use with this moisturizer, you can almost see the clarity in your skin returning to its youthful old self, with your skin tone gaining a more even and smooth look, you’ll notice fine lines slowly dispersing too. 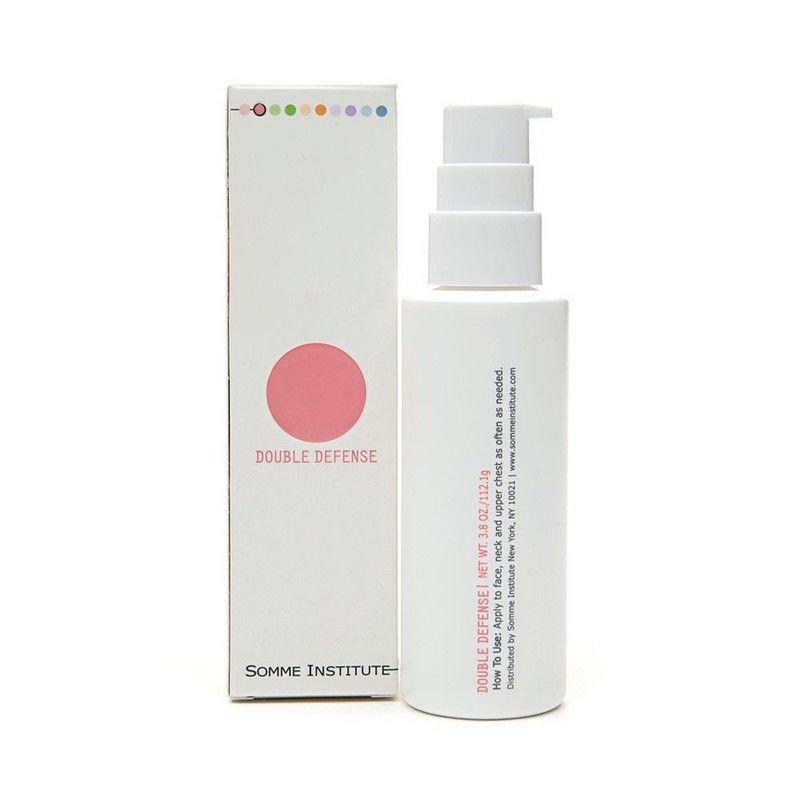 This Double Defense with SPF 30+ felt so light and airy on our skin, not at all like most SPF’s that tend to have an oily and thick texture to them. 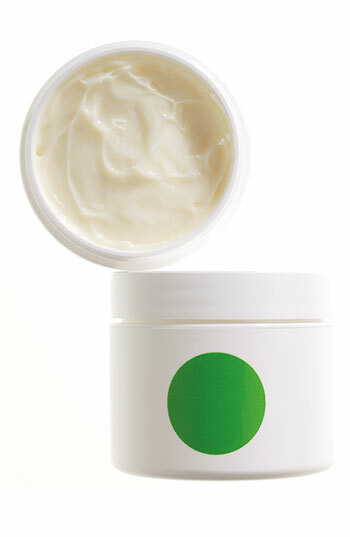 We loved that it provided a moisturizing feel to our faces and necks, and in actual fact, we used this SPF on our arms and chest too. We could feel this Double Defense protecting out skin from the harsh rays of the sun’s UV rays.